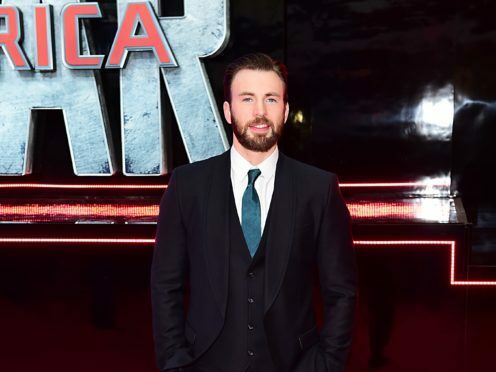 Chris Evans has appeared to bid farewell to the role of Captain America after completing filming on the fourth Avengers movie. The Hollywood star has played the superhero since Captain America: The First Avenger in 2011. He wrote on Twitter: “Officially wrapped on Avengers 4. It was an emotional day to say the least. “Playing this role over the last 8 years has been an honor. He has reprised the role numerous times over the years for The Avengers, Captain America: The Winter Soldier, Avengers: Age Of Ultron, Captain America: Civil War, Spider-Man Homecoming and Avengers: Infinity War, as well as the upcoming untitled Avengers film, due to be released next year.